Anson is a consultancy specialising in building and construction, structural and civil engineering, and project management advice. Clients include federal, state and local government, as well as private sector companies, and home renovators. 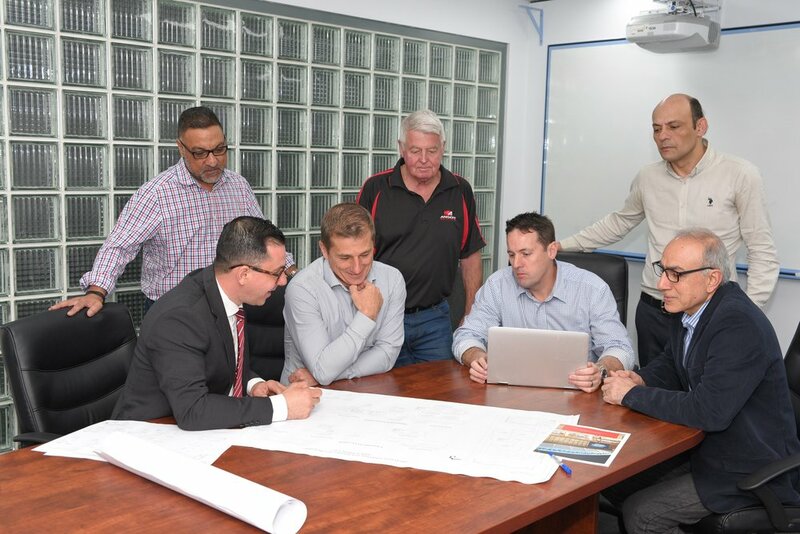 Anson provides project management and engineering services to a varied and growing list of clients including federal, state and local government, private companies, and home renovators. From managing large scale construction projects to providing engineering calculations and advice for home renovations, Anson has expertise in all areas of structural and civil engineering, project management and building. A sample of work completed by the Anson team. Anson is a team of highly experienced civil engineers, structural engineers, project managers, builders, and quantity surveyors who have worked in these industries both locally, nationally and abroad.